“TIME” – Something NO ONE Ever Seems to have Enough of! Time is the only thing that is always working against your favor. Until someone figures out a way to slow it down or turn it back then our decisions in the here and now make implications towards a future. A future that will eat up more time than you might care to dedicate. 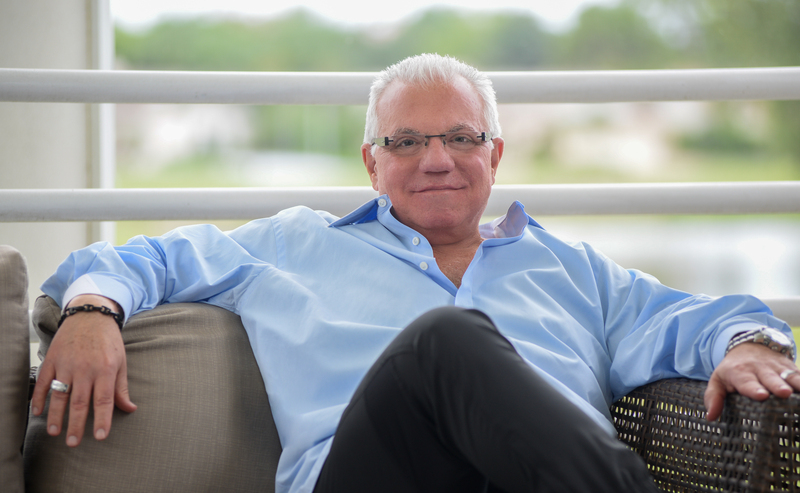 As an entrepreneur, I value time more than ever. 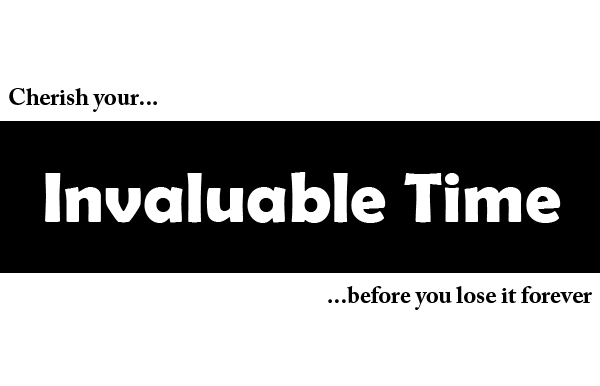 Not all uses of time are equal and this simple truth can make a big difference in life. Understanding how to get the most out of your time starts with knowing—in exact terms—what your time is worth. And to properly VALUATE that, you need to examine what is really MOST IMPORTANT to you. People who spend their time doing more profitable work make more money. People who spend their time investing in others build better relationships. People who spend their time creating a flexible career enjoy more freedom. People who spend their time working on high-impact projects contribute more to society. Whether you want more wealth, more friendship, more freedom, or more impact, it all comes down to how you spend your time. but you can’t have everything at once, so you need to understand how to effectively manage the trade-offs that you face on a day-to-day basis. At some level, we all have an internal gauge for how much our time is worth. For example, if someone offers to pay you $0.07 for one hour of work, you would immediately decline. Meanwhile, if someone offers to pay you $7,000 for one hour of work, you would immediately accept. On extreme ends of the spectrum, it is easy to know if a task is worth your time. As you move toward the middle of the time-value spectrum, however, it becomes less clear if a particular task is worth your time or not. And this is the problem: most of life is lived in the gray zone of the time-value spectrum. 1. Not ensuring that everything is perfect. Great organizations perform the critical tasks expertly. However, it is impossible to be great at every imaginable aspect of a business. Entrepreneurs must focus their time on the critical activities. 2. Saying “no”. While it’s always nice to be the hero and adhere to everyone’s wants and desires, doing so takes up an unreasonable amount of time. Entrepreneurs must be willing to say no to actions/plans that do not add as much value to the organization as other actions/plans. 3. Prioritizing. Since there are only a limited number of hours in the day, not only must entrepreneurs say “no” to certain activities, but they must be vigilant in prioritizing those activities that add the most value and which best allow the organization to execute on its business plan. 4, The RIGHT Business Plan. 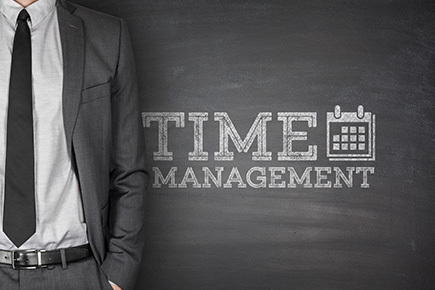 A critical component to a successful time management plan is a solid business plan. The business plan lays out the critical elements that the business must accomplish and what the action plan is to get there. The time management plan should be overlaid on this. That is, it should force the entrepreneur to plan and prioritize their time to best meet the goals set forth in the business plan. 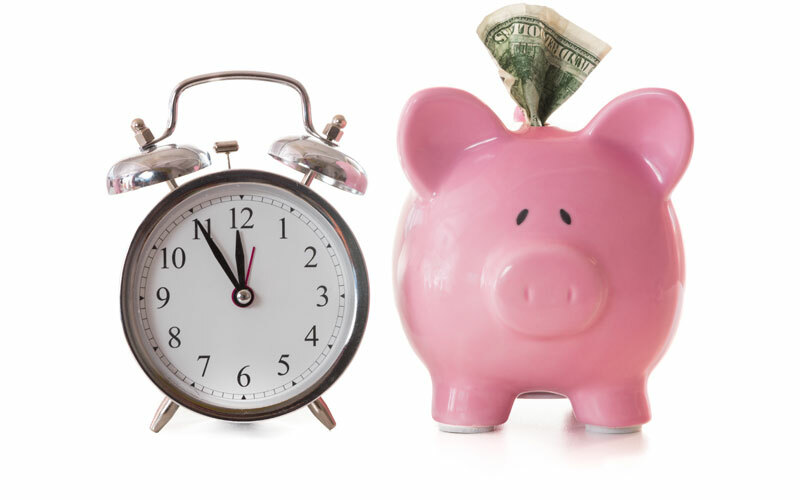 It may feel like time is the cheapest currency you have, but the reality is the opposite. As an entrepreneur you only have a handful of opportunities in your life to build companies, which means the opportunity cost is higher for a founder than anyone else involved in the startup ecosystem. So I challenge you to take some TIME this week to really evaluate your TIME management and priorities, before too much TIME goes by and opportunities are lost forever. ← 10 Ways to Spot a BAD APPLE in your Business; TOXIC EMPLOYEES. 6 Steps to AVOID Them By Learning to Hire SLOW + Fire FAST! Major Business Problems with Cash Flow? 10 Ways to Change your Position!